Seems Lil Wayne and Birdman has settled their differences or at the very least the $51 million lawsuit Weezy filed earlier this year. 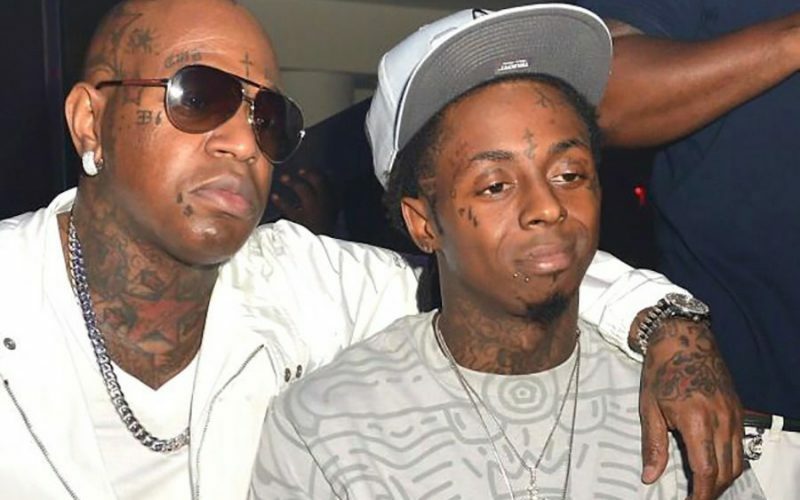 In December of last year Lil Wayne went on a public rant on Twitter and during a concert about his grouses with Birdman and Cash Money Records who he accused of holding him and his album, Tha Carter V, hostage. In January, Wayne filed a $51 million lawsuit against his former mentor saying the label promised to pay him a $8 million advance and $2 million when the album is completed. Now Lil Wayne has suddenly dropped that lawsuit but reserved his right to refiled. Sources close to YMCMB told Urban Islandz that the two parties met last week and are close to reaching an amicable resolution. 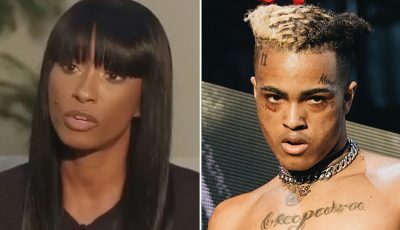 “At the end of the day they are family and family have problems all the time so all they had to do was sit and work things out like grown people,” our source told us. This is a strange turned of events because it was just last week that Lil Wayne took shots at Cash Money Records during a concert. “Am about to turn ya’ll up for a second, you know what it is, free Weezy album coming soon, Carter V coming soon, f**k Cash Money,” Lil Wayne told the crowd to loud cheers. It wasn’t settled, it was transferred to Louisiana from New York. And your “source” is fake.